For a limited period HomeServe is offering a gas safety check and boiler service for just £2.99 a month. HomeServe is offering the deal to help households make the most of their central heating during the difficult economic times. 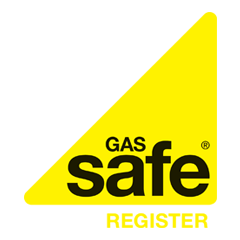 In the UK all landlords are legally required to conduct a gas safety check (CP12) every 12 months on rental properties, which can prove costly. In response to this, HomeServe is offering a gas safety check with additional boiler service for just £2.99 a month (or £35.88 annually) compared to industry alternatives which start from £69. This offer ends on March 31, 2011. HomeServe’s warming offer was brought back due to popular demand to take the pain out of boiler maintenance with a price that is around half the cost of most CP12 offers available from other main providers. The policy runs for the price of £2.99 a month for 12 months and includes an additional boiler service. Typical boiler services alone can cost upwards of £100.